Foldable bead protective belt 70 tread compound Tan/Black 500 grams. PART# 10069 X'Plor MSO 650b X 42 Tubeless Ready. Classic Clement. 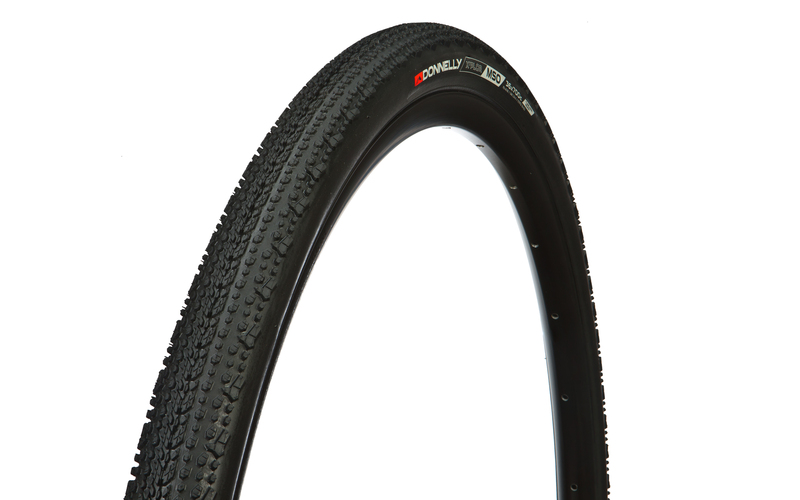 PART# D10069T X'Plor MSO 650b X 42 Tubeless Ready. New Donnelly Branding. PART# 10099 X'Plor MSO 700 x 50 Tubeless Ready. Classic Clement. From EMIL GERCKE of CASPER, Wyoming on 5/17/2018 . From RJ of Vancouver, British Columbia on 10/2/2017 . From VeloNews of Boulder, Colorado on 5/11/2017 .